Purchasing a new car or motorcycle is an exciting time, however, it’s important to ensure all your title documentation has been completed to avoid costly fees and tickets down the line. At MVD Express, we’re proud to offer a variety of DMV and title services so you can get your new vehicle on the road fast. Once you have finalized the purchase of your new car or motorcycle, completing or transferring the title to your name is the final step to official ownership. If you need assistance obtaining the vehicle title or motorcycle title for your new ride, contact our friendly staff at one of our New Mexico locations today! The days of going to the DMV and waiting for hours to obtain a car title are now a thing of the past thanks to MVD Express. When you visit one of our locations in Albuquerque, Rio Rancho, Santa Fe or Las Cruces, we’ll get you in and out of our facility as quickly as possible. Our DMV specialists will walk you through the motor vehicle title transfer process and answer any questions you may have to complete the ownership of your new vehicle. Our professionals understand that you have more important things to do than spend your entire day at the DMV, which is why we offer executive service appointments so you don’t have to wait in line at our facility. Interested in learning more about the title transfer process? Contact our experts today to schedule an appointment. When you bring the correct paperwork to one of our title transfer offices in New Mexico, it will allow our staff to serve you in a quick and efficient manner. To complete the ownership of your new vehicle or motorcycle, you’ll need to bring the following list of items to our facility. 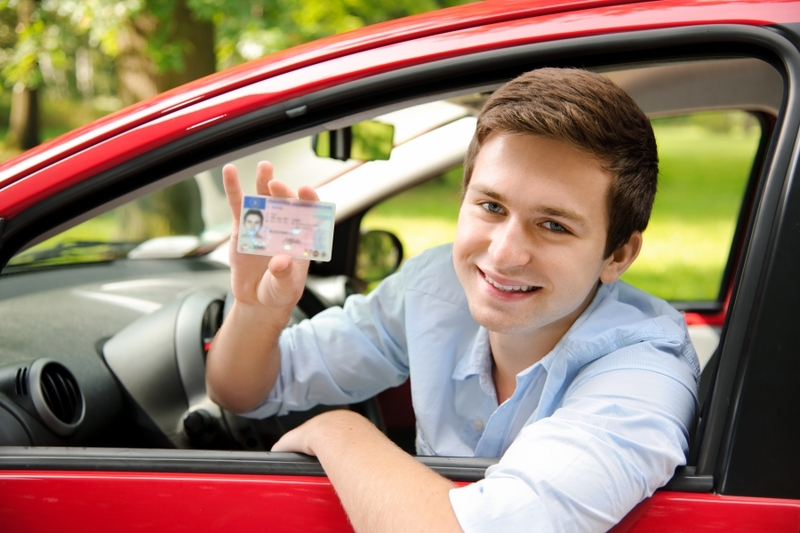 From graduating licenses to renewing your vehicle registration, MVD Express is your one-stop-shop for all your motor vehicle needs. Contact our specialists today to schedule an appointment for a quick and painless title transfer appointment! It’s important to note that your excise tax is determined by the National Automobile Dealers Association (NADA) listing prices for all private party used vehicle title transfers. If your car or motorcycle was purchased under the NADA listing price, you will be charged the three-percent excise tax on the NADA listing. When it comes to title transfers for your new or used vehicle, the professionals at MVD Express can handle all of your needs. Stop by one of our state-of-the-art facilities in Albuquerque, Rio Rancho, Santa Fe or Las Cruces today or contact us to schedule an appointment. We’ll do everything we can to get you in and out as quickly as possible!